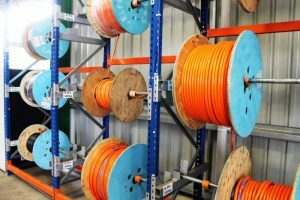 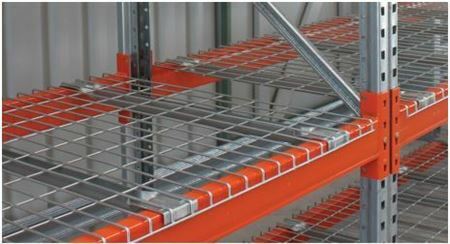 The Cable Racking system is perfect for storing/dispensing a range of different size cables, chains, ropes & other products on drums or reels. 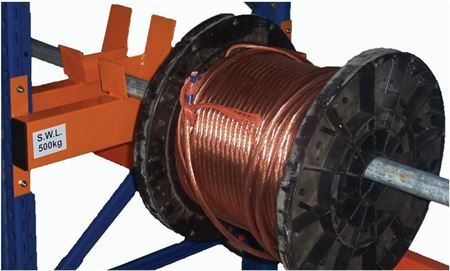 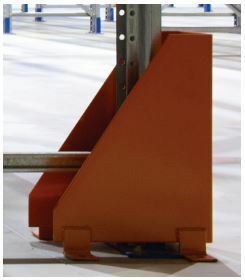 The actual customized product consists of a spindle (normally HD Gal pipe 50NB) and a welded steel bracket set (L & R). 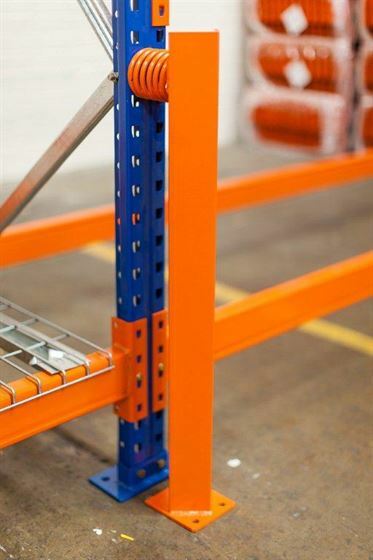 The brackets are bolted into the upright posts for maximum strength and rigidity. 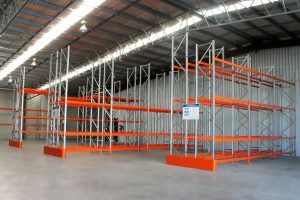 This system is manufactured in house at Storeplan. 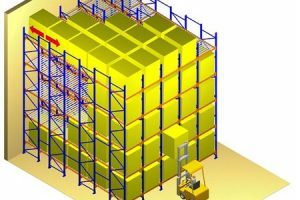 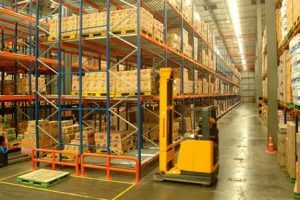 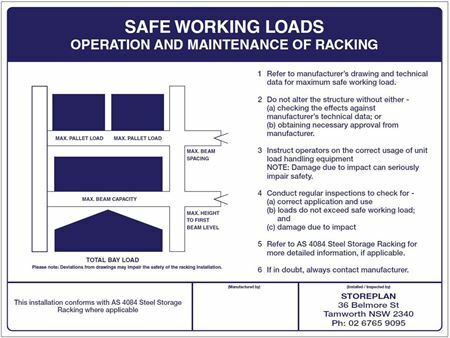 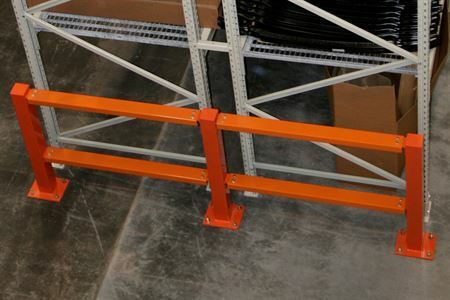 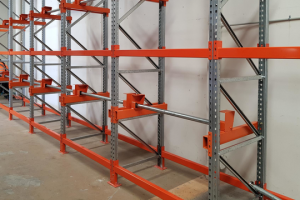 It is normally integrated into our Schaefer I600 pallet racking system, however it can be made to suit any brand of racking. 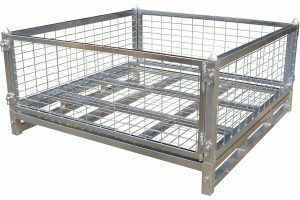 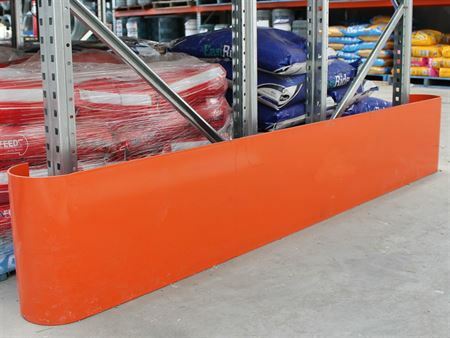 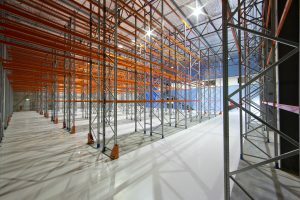 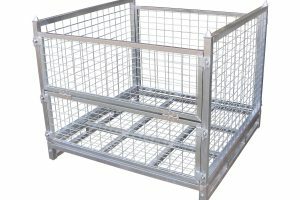 Our Pallet Cages allow you to store and handle products and materials more securely, with the rigid tubular steel construction combined with suitable cladding (mesh, sheet steel, timber).